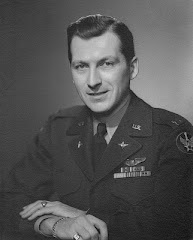 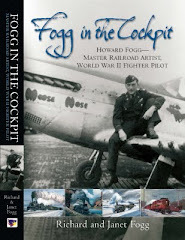 FOGG IN THE COCKPIT: It Won't Be Long Now! 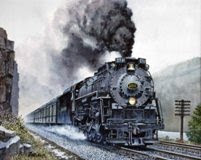 Described for decades as the world’s foremost railroad artist, Howard Fogg’s fascination for railroading began early, and he sketched his first train when only four years old. 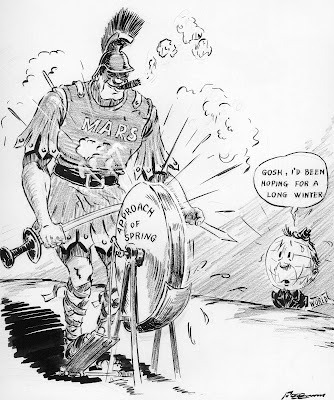 Here's an example of one of Howard's 1940 political cartoons.